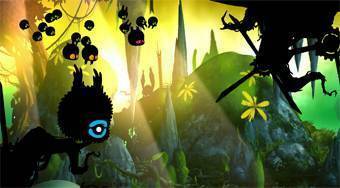 Do you like Badland? Share it with your friends. Badland - play the best mobile game of 2013 also in your browser and enjoy a breathtaking atmospheric graphic and sounds.